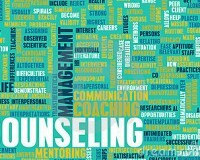 There are numerous ways massage can benefit counselors and their clients. Massage gives children and adolescents a time to relax the body and the mind. The short explanation of what happens during a massage is simple: when stimulating the skin via massage, oxytocin is released and the immediate effects are relaxation, calming, increased communication, pain release and better circulation. And many more. We treat each client with the individual care they deserve. 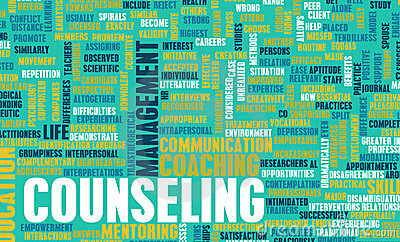 Our work with children in counseling is on a case by case basis and massage techniques and programs are established accordingly.